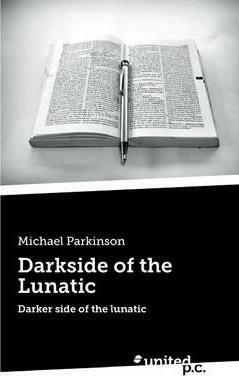 'Darkside of the Lunatic' is my second book of random poems about some very personal points of my life. I hope the reader enjoys the journey through my rather chaotic and disturbed mind. The included poem 'An old mans wish' was set to music and released to iTunes for charity.